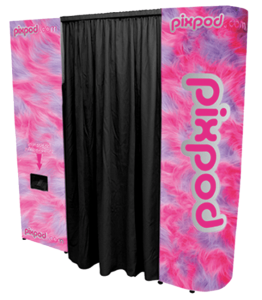 No Bar or Batmitzvah is complete without a Pixpod! 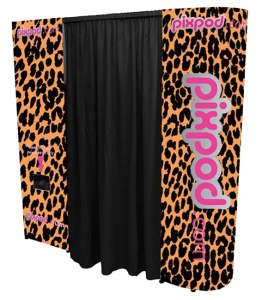 Guests can go in as many times as they wish, and we can use a greenscreen background to your tie in with the theme of your party. 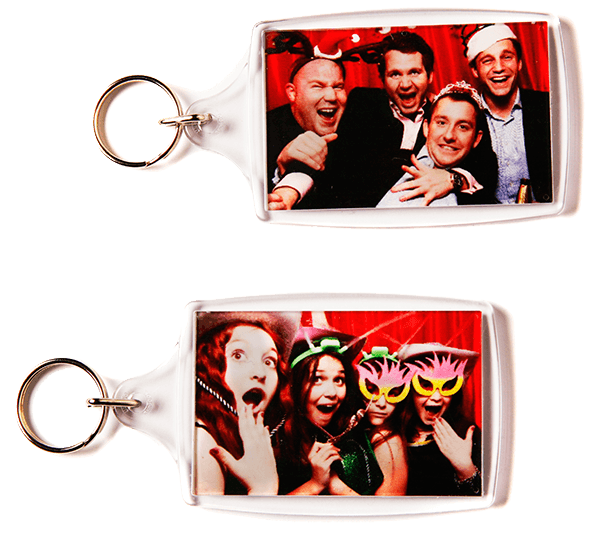 Keyrings are a great keepsake for your friends and family, and with our personalised signing book containing a second set of pictures you will get a fantastic memory of your day together with all their fun messages. 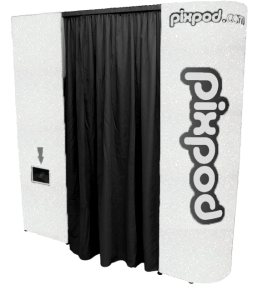 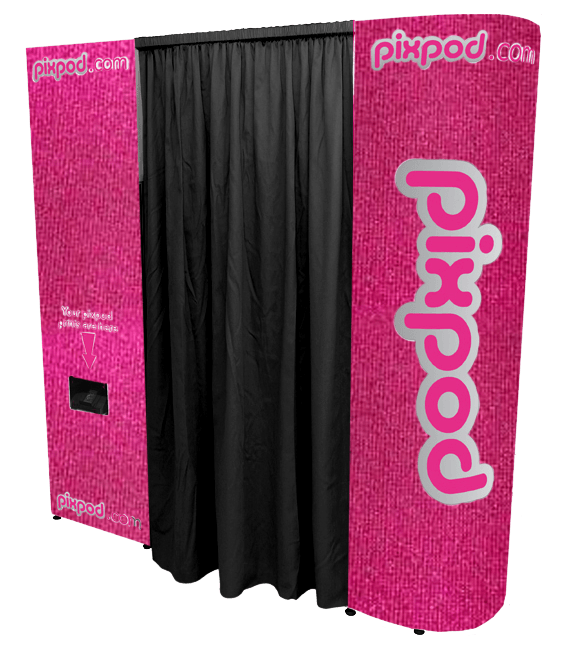 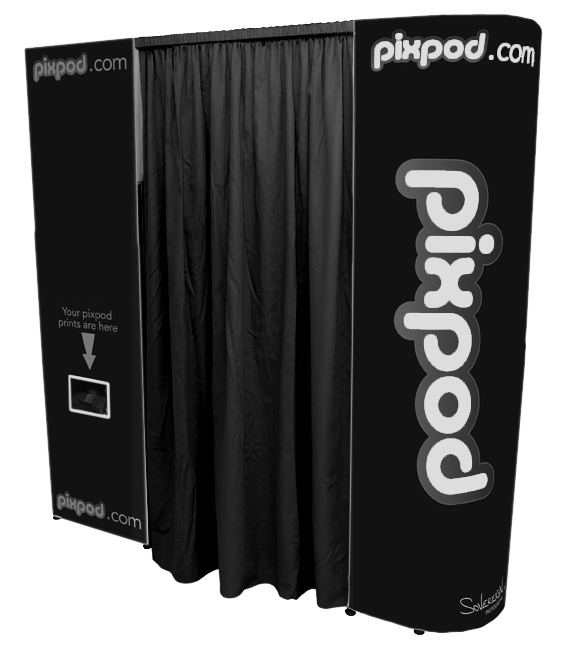 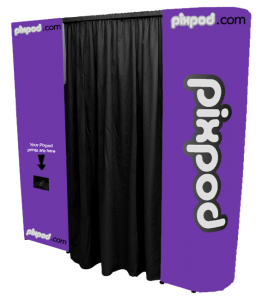 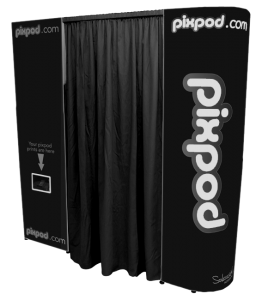 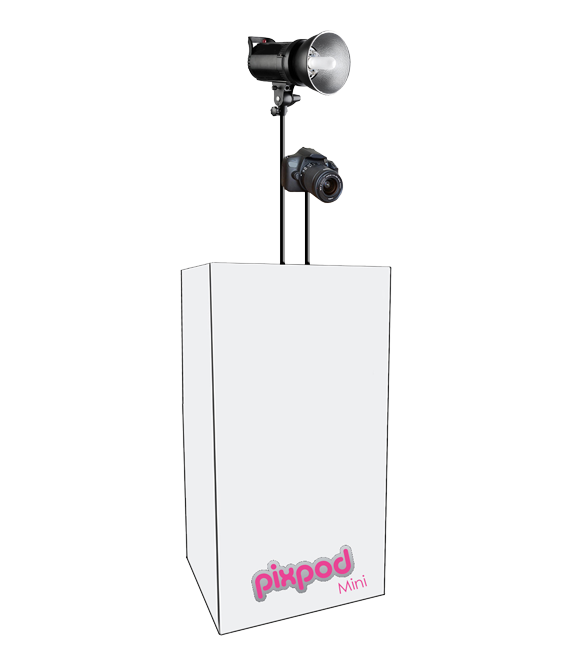 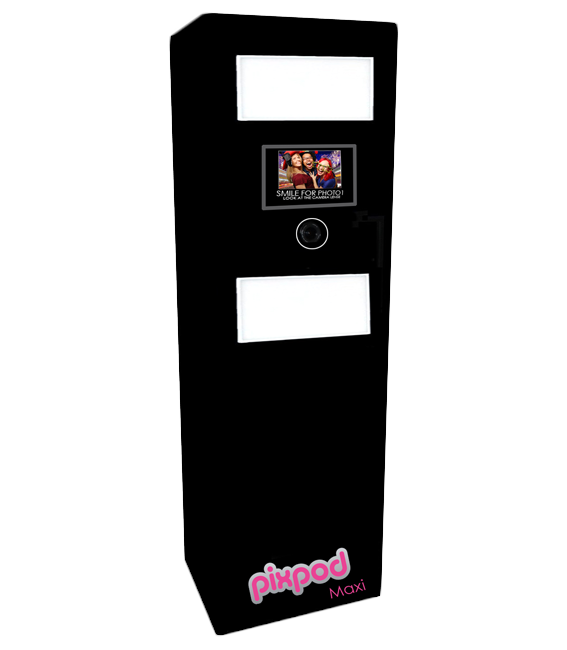 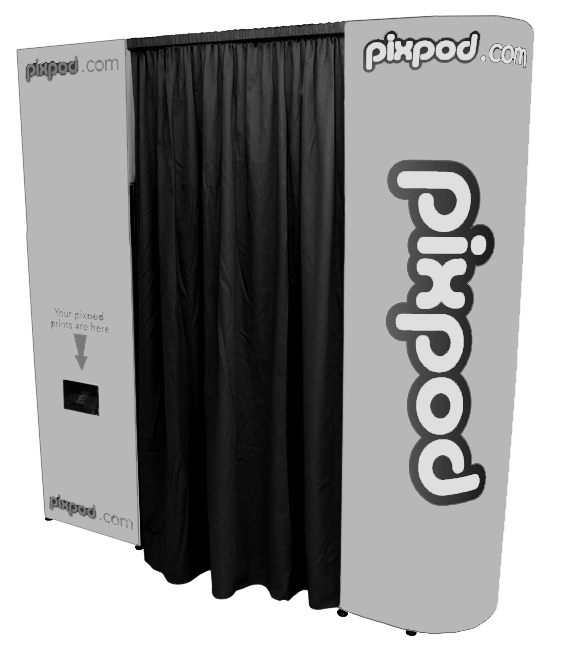 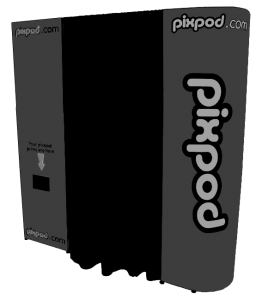 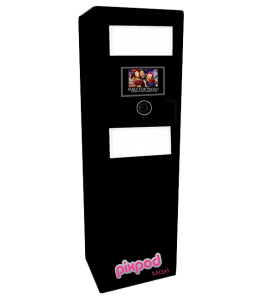 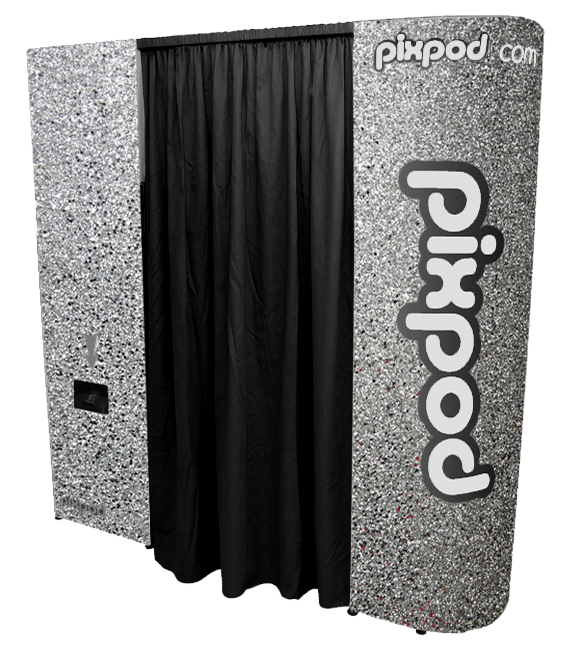 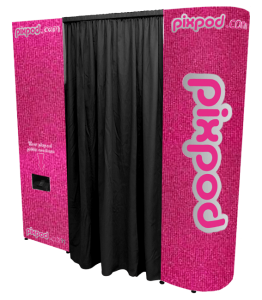 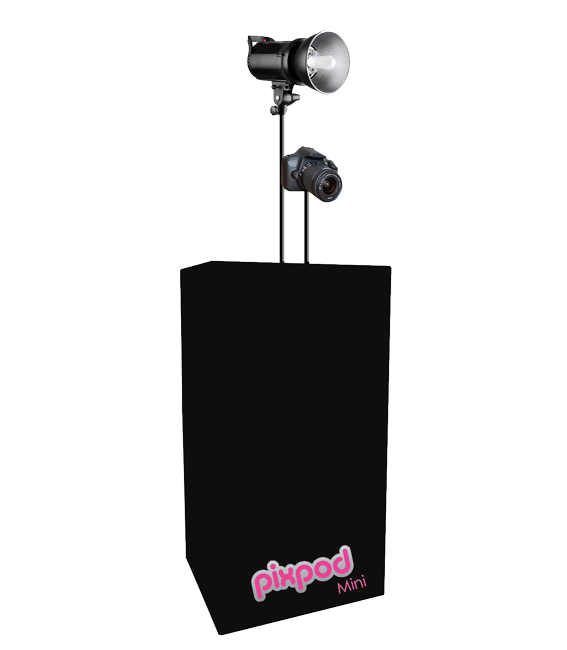 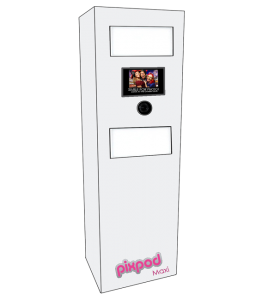 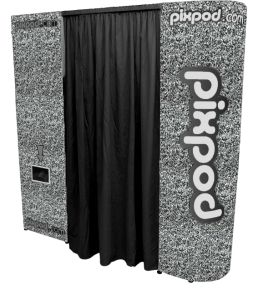 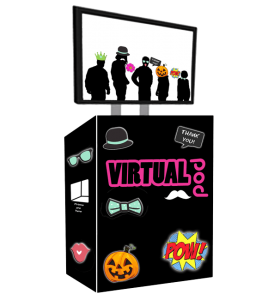 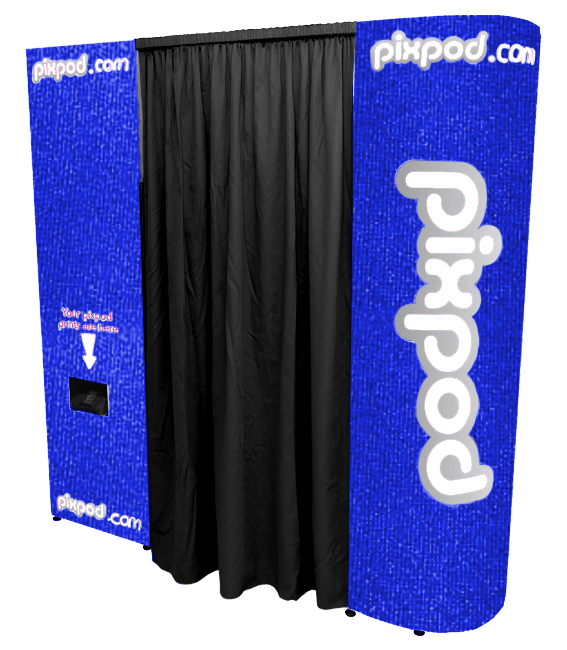 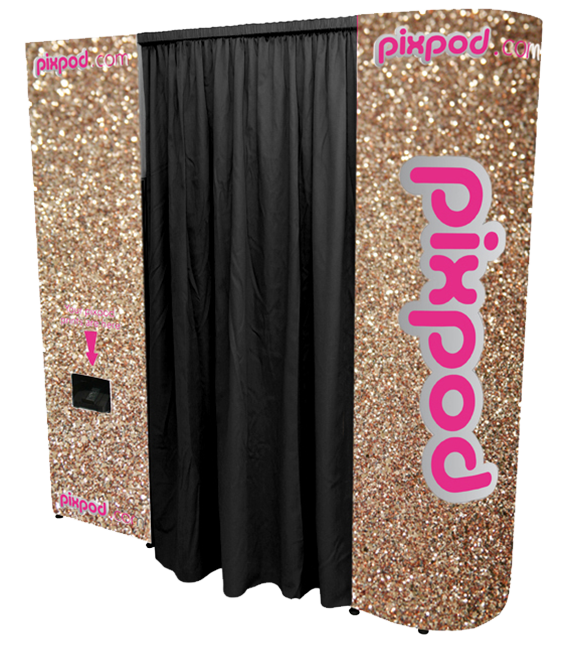 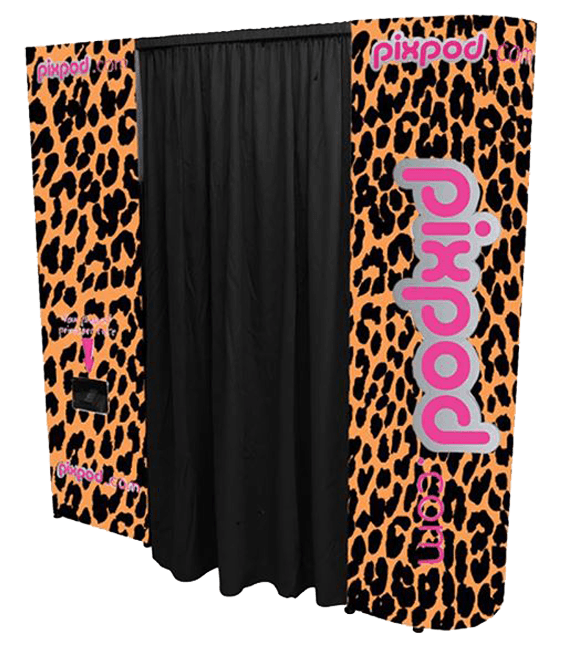 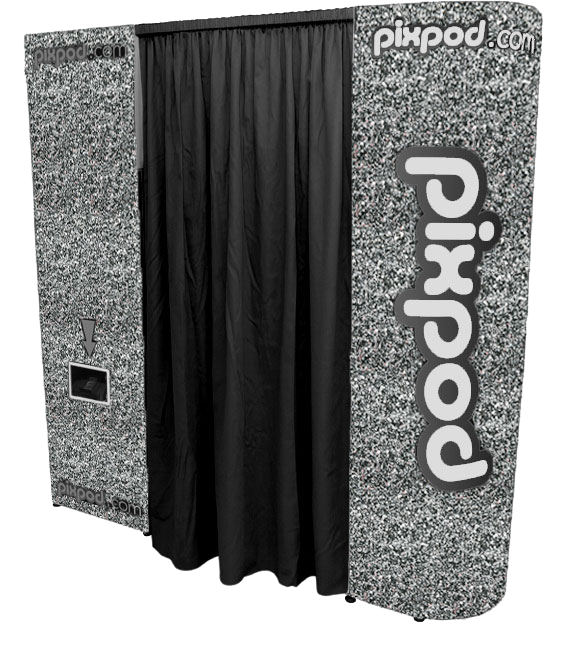 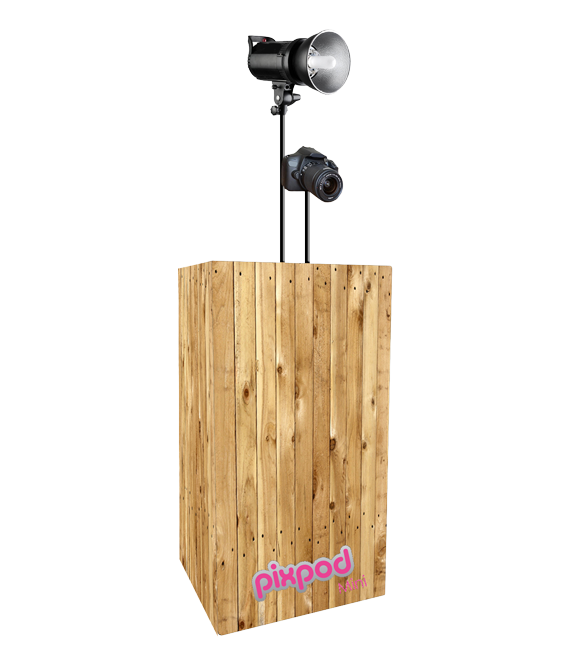 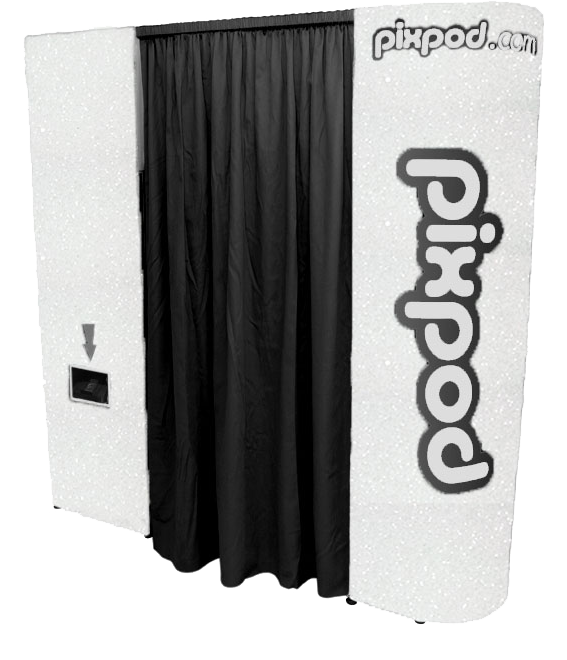 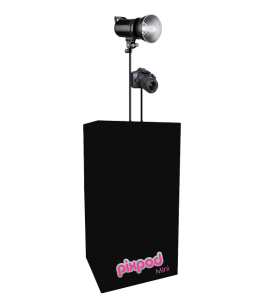 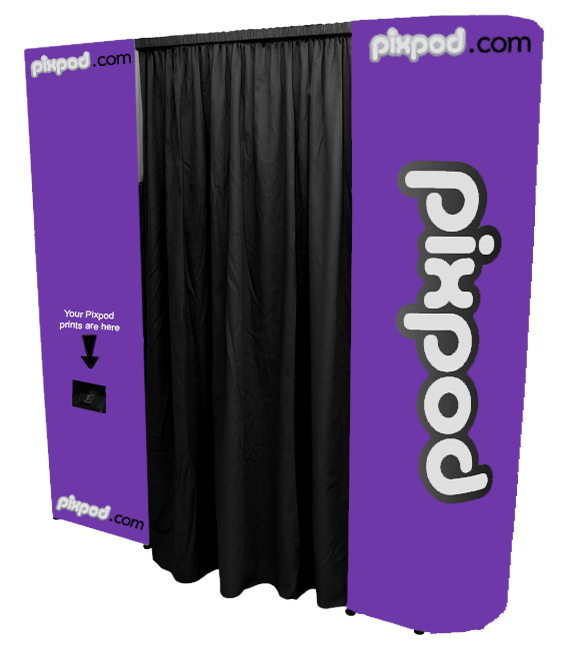 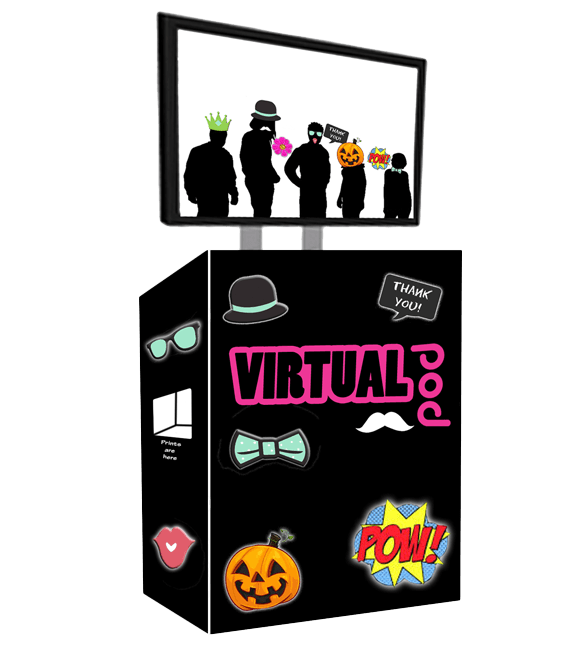 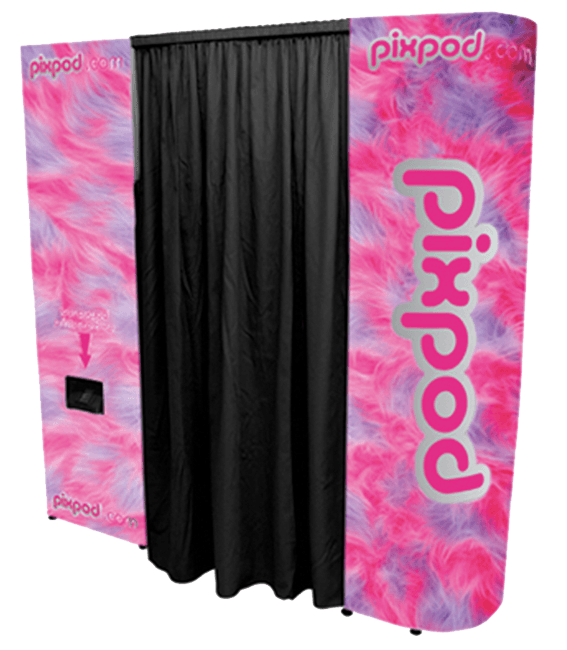 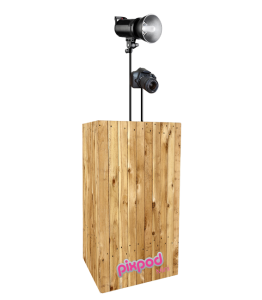 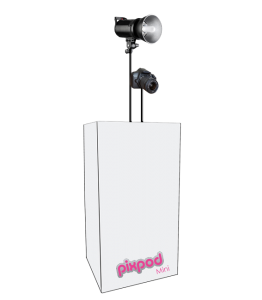 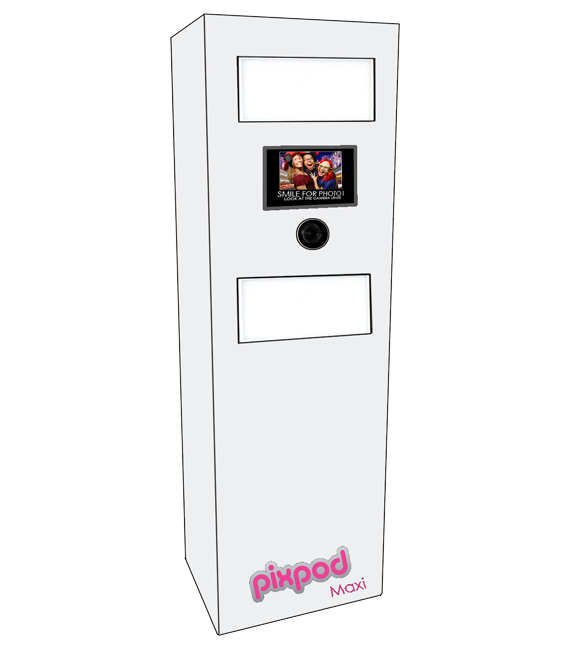 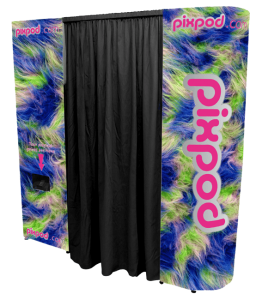 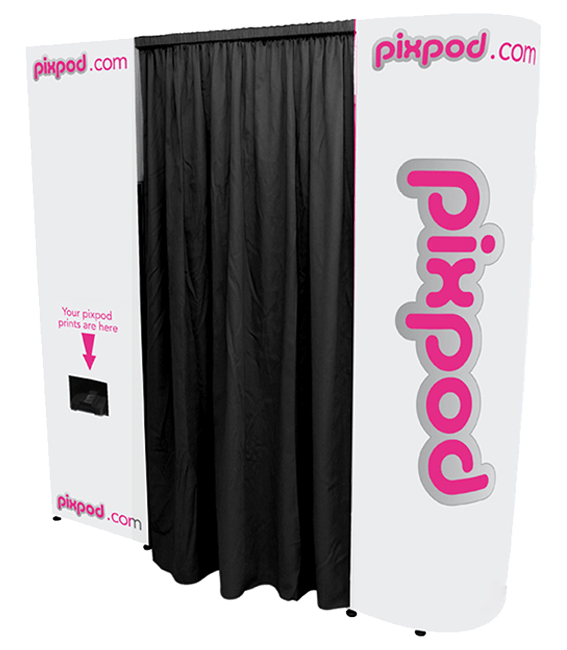 No Bar or Batmitzvah is complete without a Pixpod photo booth! 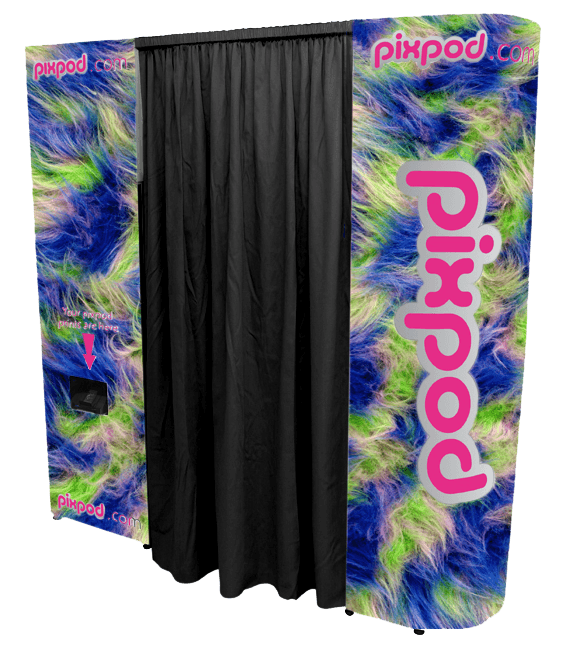 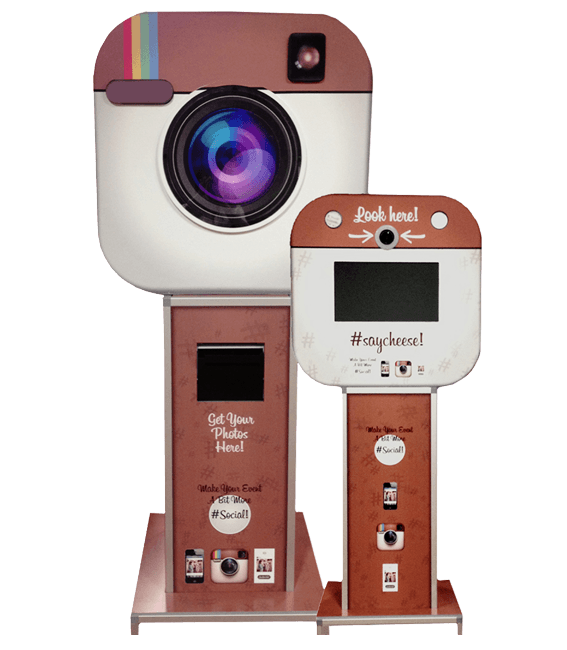 They’ll inject mountains of personality and fun into your event with your guests being able to take as many photos as they wish. 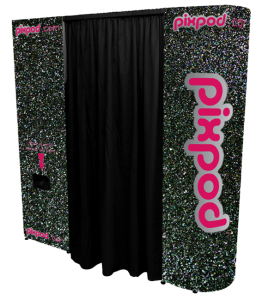 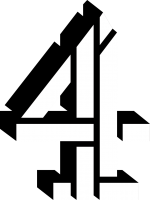 We can even use a green screen background to tie in with the theme of your party, so whether you want a backdrop of Jerusalem or something a bit more original we’ll be able to do it. 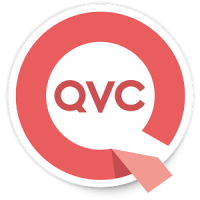 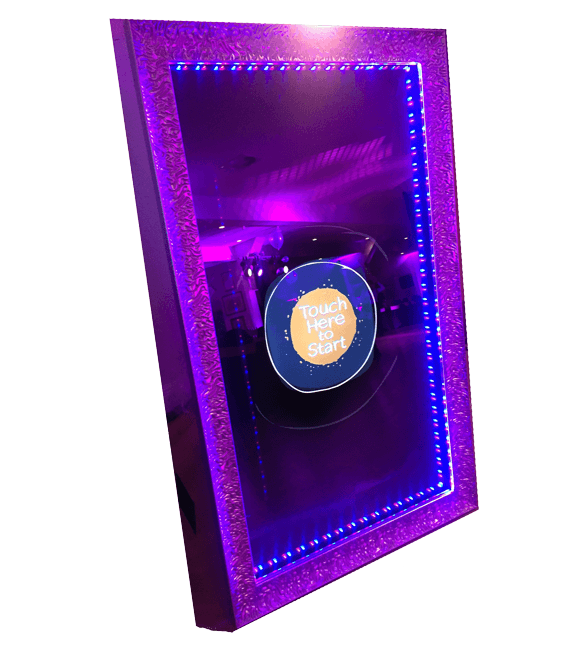 This really is the perfect chance for you to make your Bar or Batmitzvah the best party your guests have attended for years! 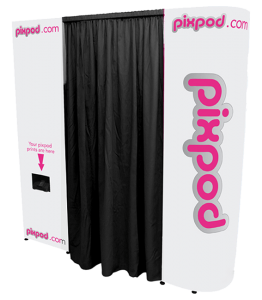 You’ll find that your guests won’t be able to resist the lure of the Pixpod and all the fun that it has to offer. 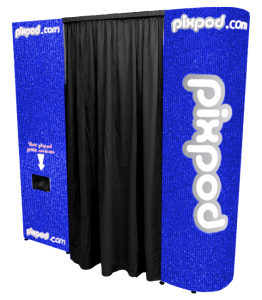 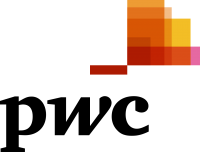 Whether you want a photo on your own or with a group, strike a pose and let the Pixpod capture your memories like a digital camera or camera phone can’t. 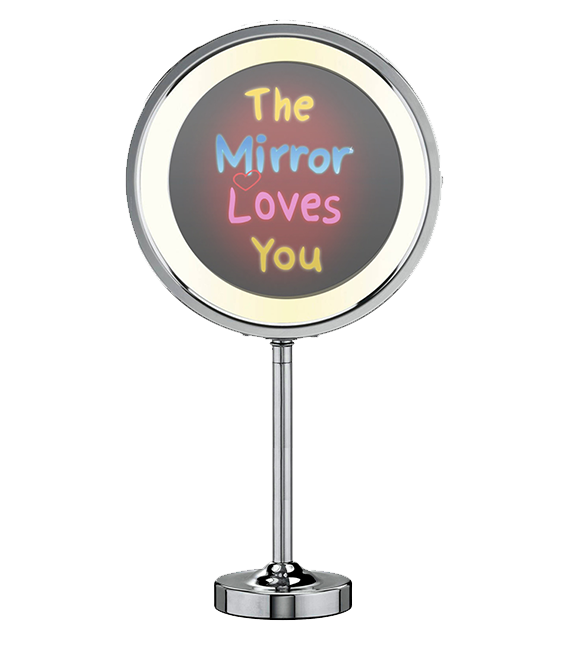 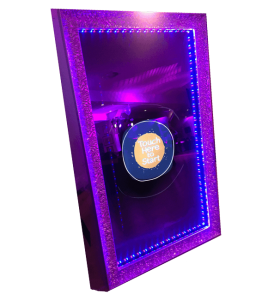 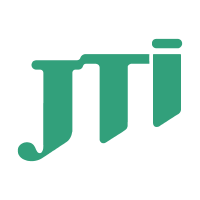 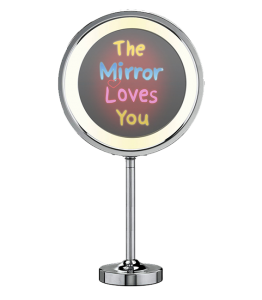 We don’t want people to forget your Bar or Batmitzvah and what better way to remember the day than to take away a keyring or signing book containing a set of wonderful pictures from the day? 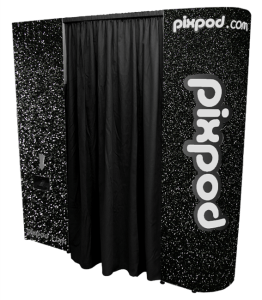 Your friends and family will have the perfect keepsake and will always hold fond memories of the day. 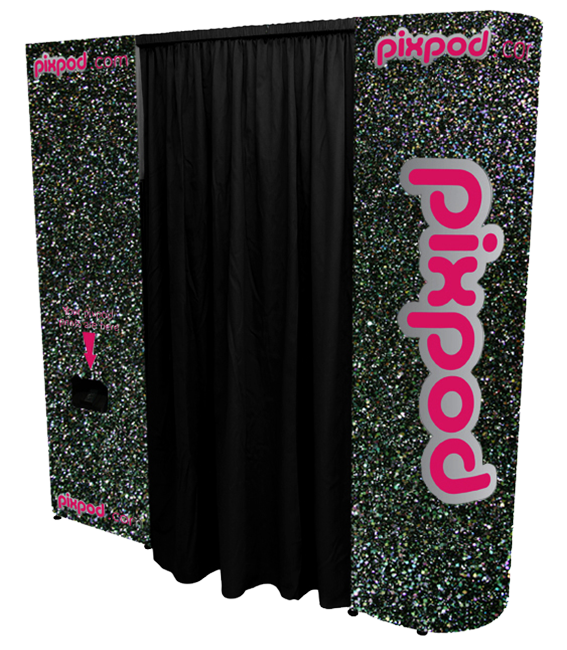 Who needs a party bag when they can get such an authentic memory of the day from pictures with their friends and family?